What Is Your Plan Of Action If Your Hotel Is On Fire? 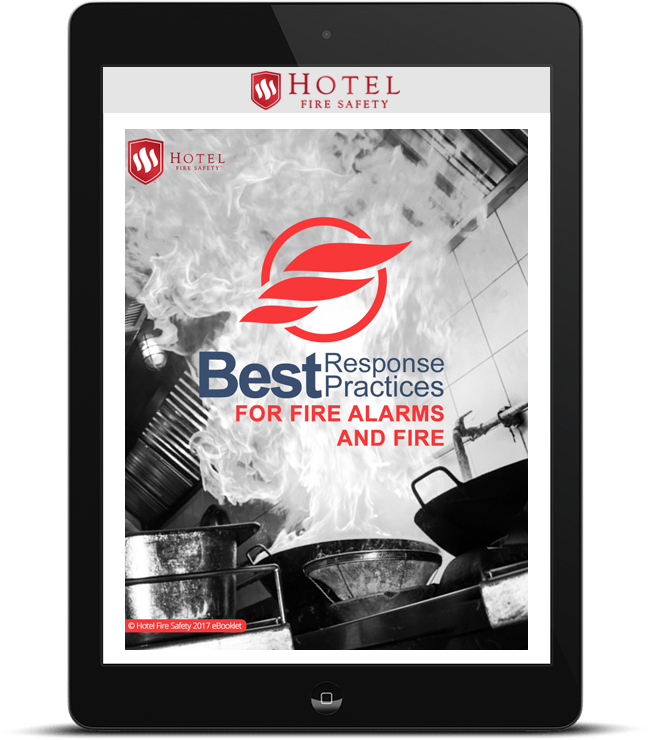 "Best Response Practices for Fire Alarms & Fires"
Give your hotel management the pertinent fire procedures needed in case of a fire alarm or an actual fire. Success! We've sent it to your email! 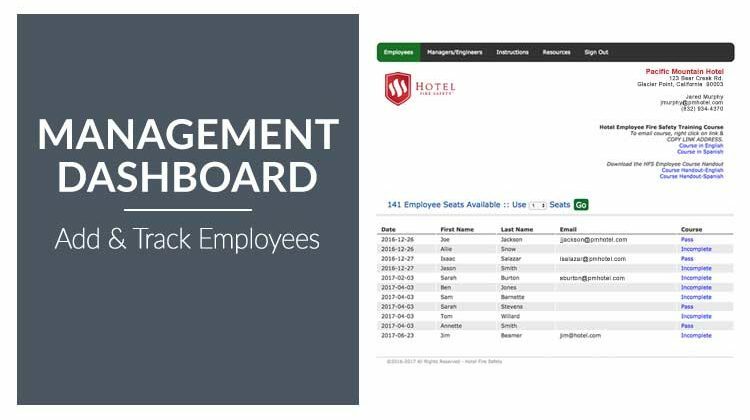 Ready to train your staff? WHAT IS HOTEL FIRE SAFETY? 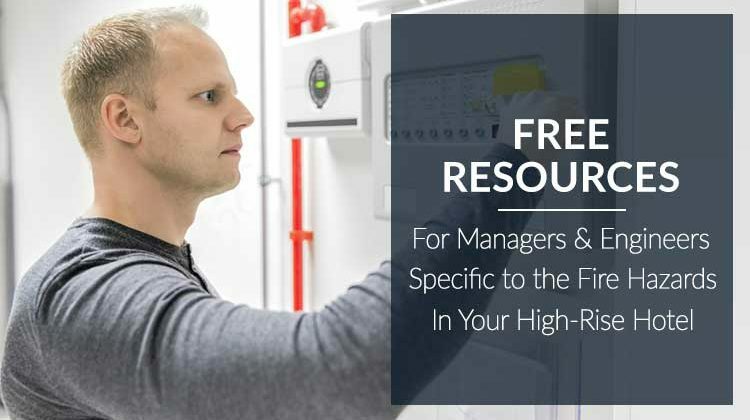 As the creator of High-Rise Staged Evacuation, NFPA’s “Traditional Response” to fire alarms and fire, we share expert insight for hotels’ best preparation plans & offer online fire safety training for your entire hotel staff. 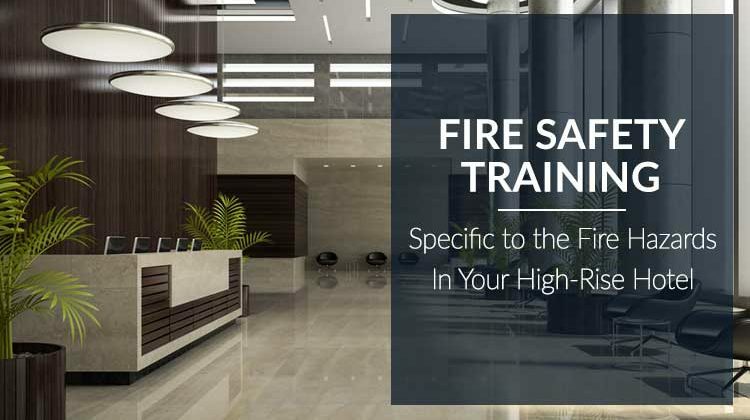 Our Response To Fire Alarms and Fire Procedures for high-rise office buildings and high-rise hotels have been adopted by the National Fire Protection Association and most fire departments worldwide. 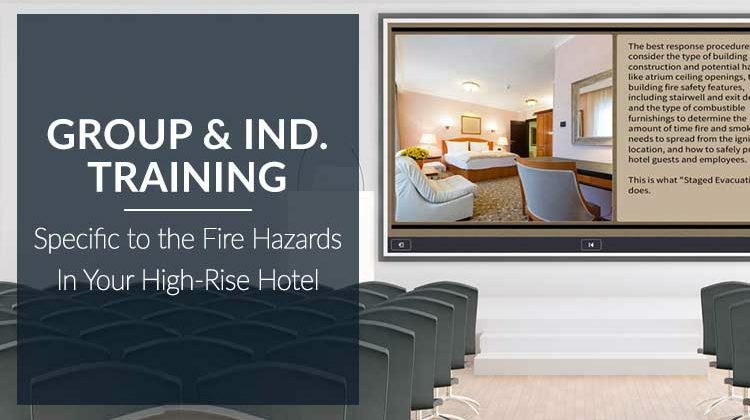 Hotel Fire Safety is an online educational resource for hotel management to protect themselves, their staff, and hotel guest from the dangers of fire. Our online courses will train everyone on your staff from kitchen personnel to doorman/security to chief engineers. 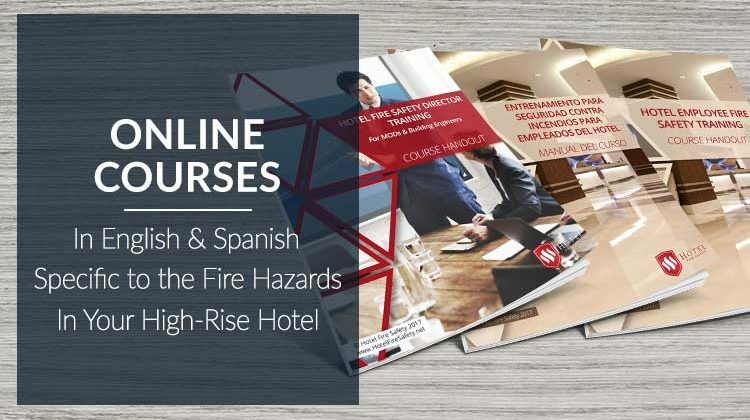 We also provide pertinent fire safety resources with online videos & downloadable PDFs for your hotel managers. We also have response procedures for mid-rise buildings with special concerns, and have hundreds of clients including major oil & energy companies. Some of the tallest world-renown office buildings have been certified by our training practices. 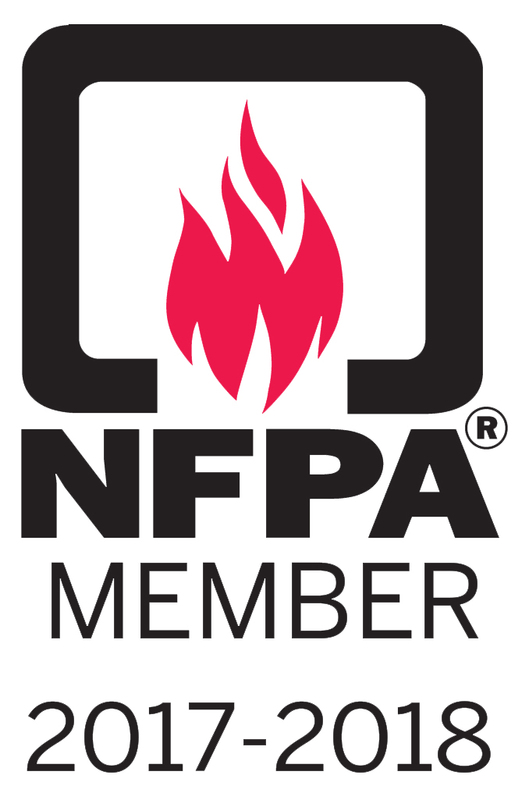 Hotel Fire Safety is the online fire safety resource for hotels across America.